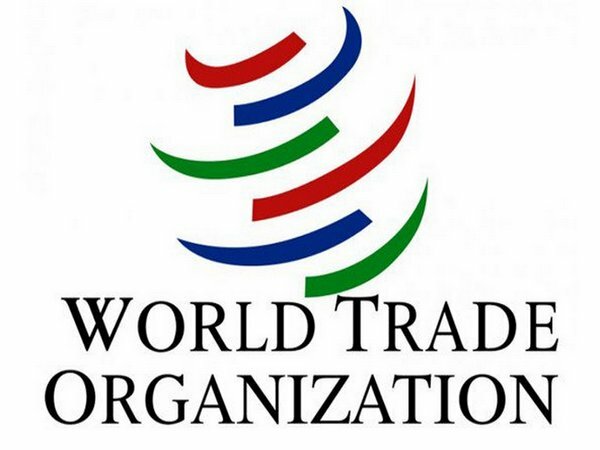 Geneva [Switzerland], Sept 27 (ANI): The World Trade Organisation (WTO) has downgraded its outlook for global trade growth from 3.9 per cent in 2018 to 3.7 per cent in 2019. In a press release, WTO said that escalating trade tensions and tighter credit market conditions in important markets will slow trade growth for the rest of this year and in 2019. "Trade will continue to expand but at a more moderate pace than previously forecast. The WTO anticipates growth in merchandise trade volume of 3.9% in 2018, with trade expansion slowing further to 3.7% in 2019. The new forecast for 2018 is below the WTO's 12 April estimate of 4.4% but falls within the 3.1% to 5.5% growth range indicated at that time. Trade growth in 2018 is now most likely to fall within a range from 3.4% to 4.4% ," WTO said. WTO added that it had downgraded its outlook for global trade keeping in mind some of the downside risks identified in April have since materialised, "most notably a rise in actual and proposed trade measures targeting a variety of exports from large economies." "The direct economic effects of these measures have been modest to date but the uncertainty they generate may already be having an impact through reduced investment spending. Monetary policy tightening in developed economies has also contributed to volatility in exchange rates and may continue to do so in the coming months," the press release added. WTO Director General Roberto Azevedo said: "While trade growth remains strong, this downgrade reflects the heightened tensions that we are seeing between major trading partners. More than ever, it is critical for governments to work through their differences and show restraint. The WTO will continue to support those efforts and ensure that trade remains a driver of better living standards, growth and job creation around the globe." While saying that trade policy measures are far from the only risk to the forecast, WTO added that developing and emerging economies could experience capital outflows and financial contagion as developed countries raise interest rates, with negative consequences for trade. "Geopolitical tensions could also threaten resource supplies and upset production networks in certain regions. 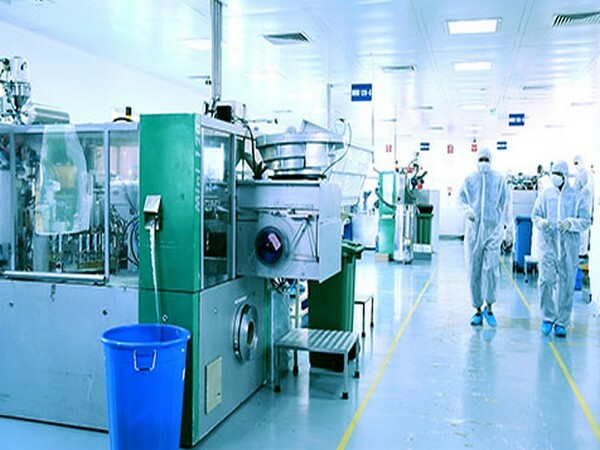 Finally, structural factors such as the rebalancing of the Chinese economy away from investment and toward consumption are still present and could weigh on import demand due to the high import content of investment. Overall, risks to the forecast are considerable and heavily weighted to the downside," WTO said.